The Thread Bears is the first tatting group formed in Western North Carolina. 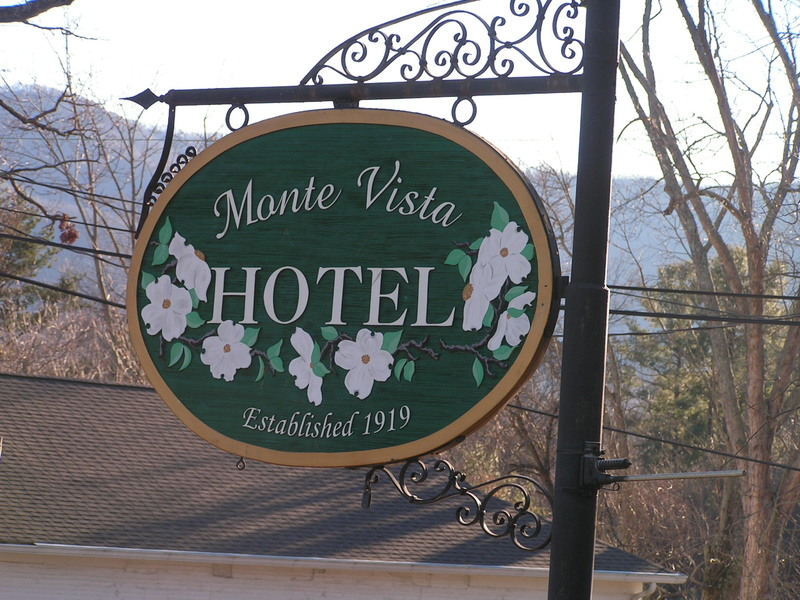 Located in Black Mountain, NC, the focus of our group is to generate and renew interest in the art of tatted lace, often referred to as finger lace. We share patterns, techniques and ideas centered around but not limited to tatting.Â Members of the group are artists in a number of fields as well. Weekly meetings are at the historic Monte Vista Hotel. For more information please email to sally@thethreadbears.com.